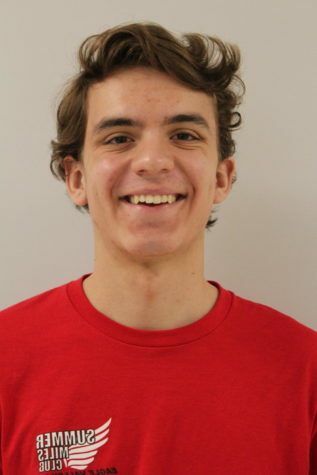 Matthew Grewe '19 is a sports reporter for Eagle Valley Student Media. He is involved in numerous extracurricular activities such as cross country, track, and the musical. He is looking to major in sports journalism in college, and perhaps have a column in Sports Illustrated one day. He would like to live in the city where all the major sports teams are; and he would like to travel around the world. One day, Matthew would like to meet Michael Jordan, and would be honored to get dunked on by him.